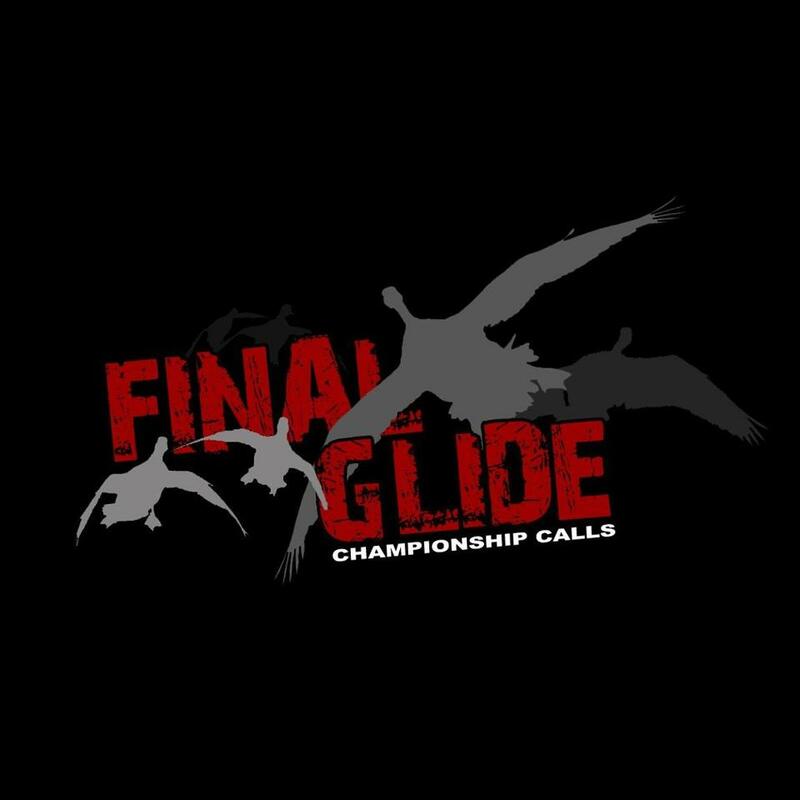 Final Glide offers both duck and goose calls that have the waterfowl hunter and competition caller in mind. Enjoy our site and thank you for visiting! Copyright 2010 Final Glide Championship Calls. All rights reserved.